William Wood never saw himself as college material. At least not until he enrolled at College of the Desert to boost his skills and knowledge in air conditioning and refrigeration systems and learn how to run his own business. He clearly underestimated himself. A member of the Phi Theta Kappa Honor Society, Wood is carrying a 4.0 GPA, has earned a certificate in the Heating, Ventilation, Air Condition, and Refrigeration (HVACR) Program, and is now only a few classes from earning an associate degree in both the HVACR and Business programs. He also owns a successful, and growing, air conditioning company. 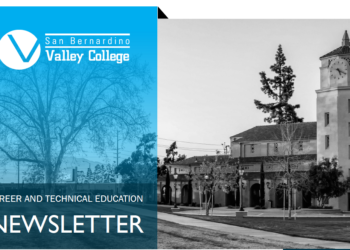 Wood, in fact, embodies the impact that community college career education programs are having in Riverside and San Bernardino counties. “I’m saturated with work right now,” said Wood, a 28-year-old resident of Palm Desert. And for good reason. The California Centers of Excellence sees strong demand for heating, air conditioning, and refrigeration mechanics and installers over the next several years, with employment in the field expected to jump 18 percent in the five-year period through 2021. His instructors say Wood represents the best of College of the Desert. It wasn’t always that way. 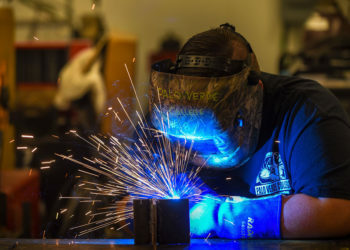 Born in Palm Springs and raised in Mexicali and Ontario, Wood honed his chops in the construction and energy industries when he began working with his father, a general contractor, as a middle schooler. It didn’t take long for him to find his niche in air conditioning and heating systems. 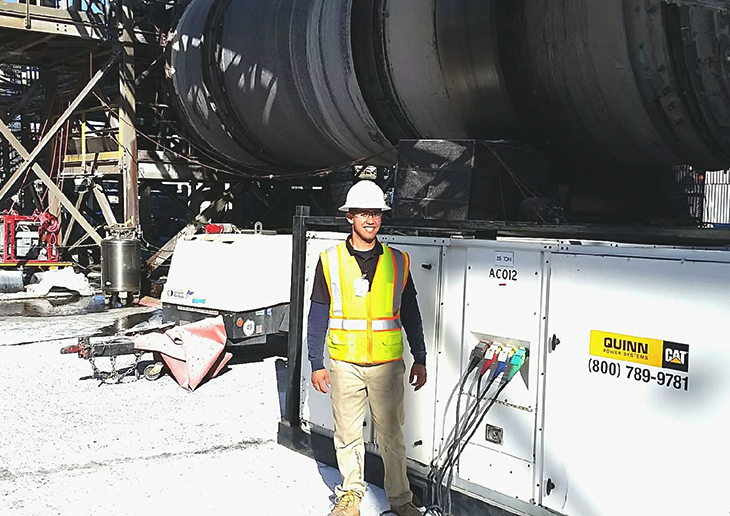 A quick learner, Wood worked his way up to lead technician for an Imperial Valley air conditioning company by the time he was 19. Advancement opportunities, however, were limited because he lacked a California HVAC contractor’s license. After a brief career detour that saw Wood take a job as a sales representative for a cable company, Wood returned to his passion and resolved to improve his skills and knowledge by enrolling at College of the Desert. Internships are encouraged, too. Wood said he felt like the proverbial kid in a candy store when he landed an on-the-job training opportunity in refrigeration at a Carl’s Junior distribution center. Within two years, he earned a certificate and passed his state contractor’s licensing exam. But he wasn’t done with college. Determined to start and grow his own company, Wood enrolled in the College of the Desert Business Program to pick up the finer points of marketing, advertising and invoicing. The result: American Air Conditioning & Heating in Desert Hot Springs, which has a clientele that includes business and residential customers. He credits his abiding faith in God, unflinching support from his wife, and College of the Desert for his success. “As long as you put in the effort, as long as you’re not going through the motions in class, as long as you study hard and try to get the best grades you can, you will do well,” he said. And he’s not done, either. Wood has set his sights on transferring to a university for a bachelor’s degree in business. “I’m very happy and very grateful for the opportunities I found at College of the Desert,” he said.